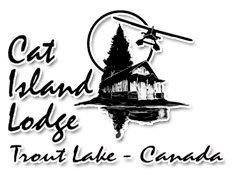 Cat Island Lodge is a full service, luxury American Plan fly-in fishing resort located on the shores of Trout Lake in beautiful Northwestern Ontario. Enjoy modern comforts – including WIFI – while you experience the wilderness of Canada. 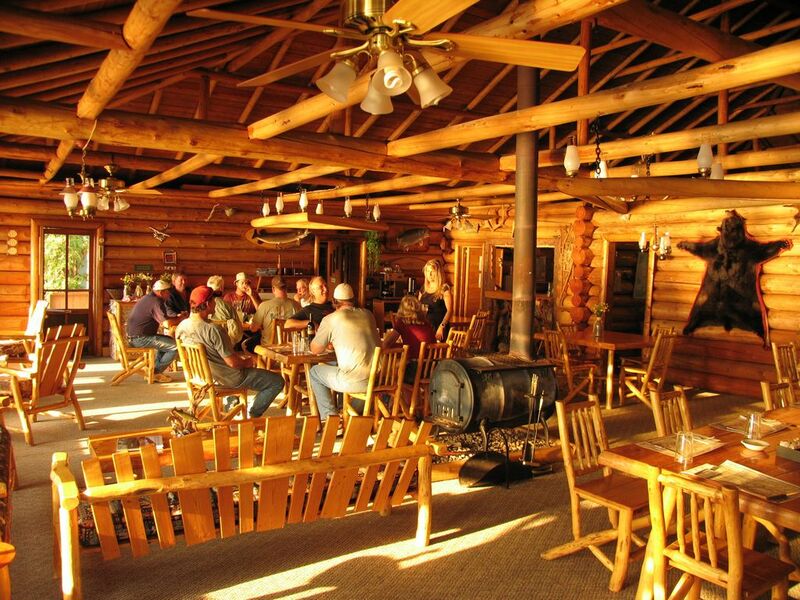 The Fine Dining is the focal point of our American Plan Fishing Camp! 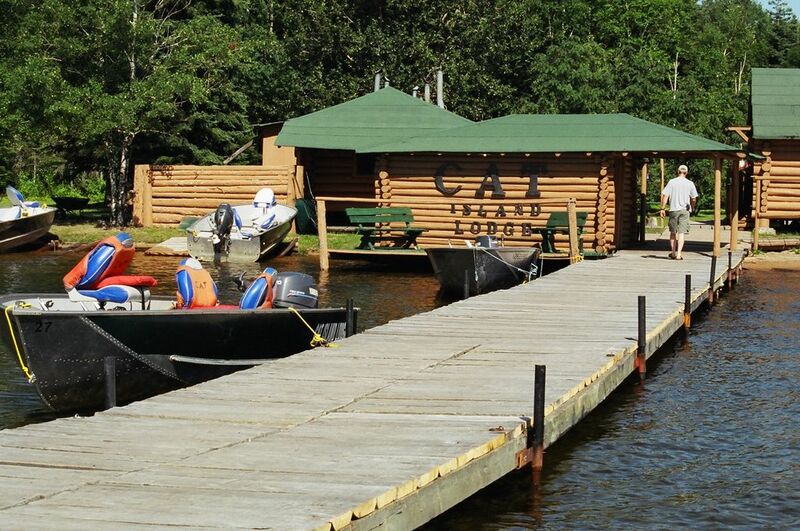 Our American Plan Cabins feature log construction and have all the modern amenities you will need for a relaxing stay. 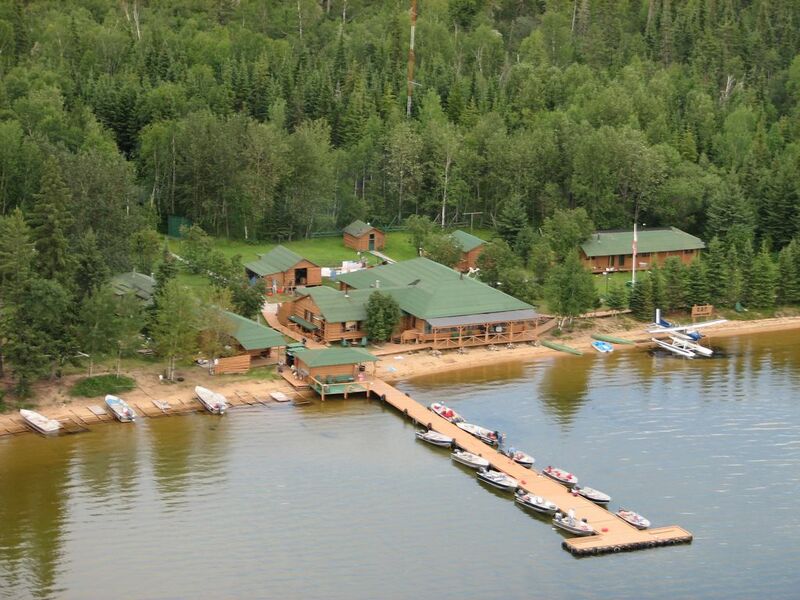 Cat Island Lodge offers premier Canadian fishing – often been referred to as a fisherman’s dream come true! The wildlife, the scenery, the shore lunches and the peace and tranquility is what it is all about. Our trips offer all this and more, it is an experience of a lifetime and is something you have to experience for yourself. The thrill of having a fish on the line is one you’ll never forget or get tired of. The anticipation of seeing what’s on the end of your line can turn minutes into hours. 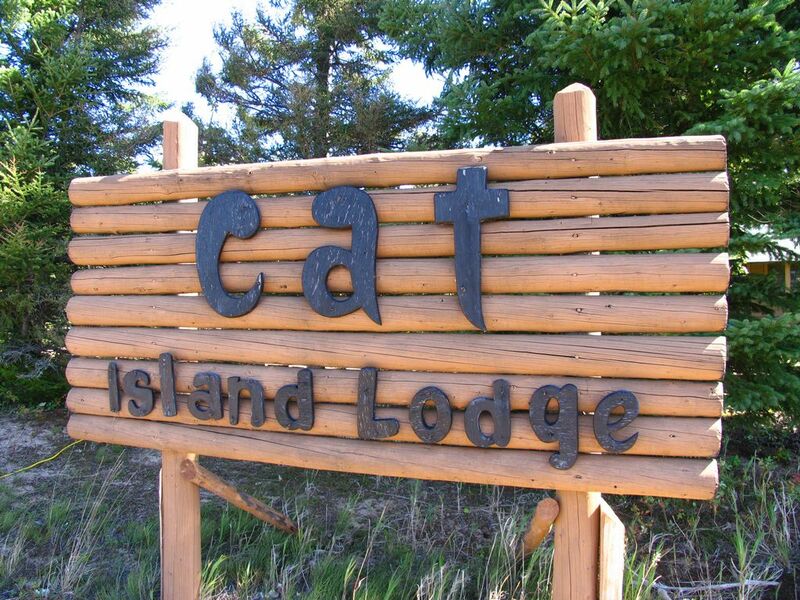 This is the feeling all of our guests experience while staying at Cat Island Lodge. 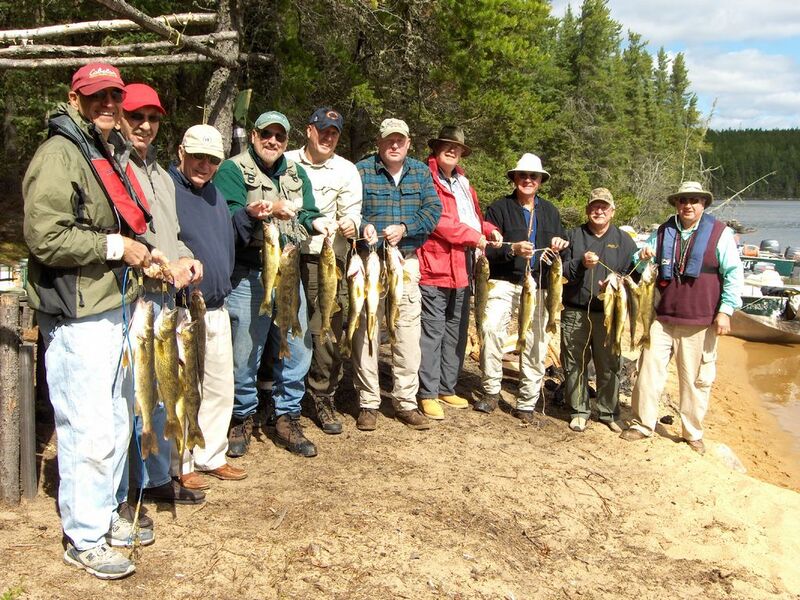 The fishing on Trout Lake is great all season long and gets better each year, both in quality and quantity of fish. Trout Lake has a water shed of 99,950 acres and houses abundant Walleye, giant Northern Pike and trophy Lake Trout, just tell your guide what you would like to fish for and he will take you there. After an action packed morning of fishing, your guide will prepare a Canadian shore lunch for you. No one has ever had a better meal than fresh fish cooked over an open fire with all the fixings. A memory you will never forget. The fishing action on Trout Lake is very exciting, even a novice fisherman will feel like a pro after only a few short hours. Everyone always asks about the BIG fish and we have a lot of them. Our list of big fish released is unbelievable and most importantly, they were returned to the water alive and awaiting the next angler. Whether you are serious about catching fish or just out to have a good time Cat Island Lodge has what you are looking for. We firmly believe that we have some of the best fishing to be found in North America. Our guests are extremely happy with the number of fish caught and trophy fish are caught on a regular basis . . you do not have to be a “pro” to catch one . . all our large fish are live released. But, you ask, can I take some fish home? . . heck yes . . . our conservation fishing policy allow take home limits. We are dedicated to offering our guests the best in fishing and at the same time, when it comes to our policy and the fishery . . we are downright serious. A trip you would remember forever. 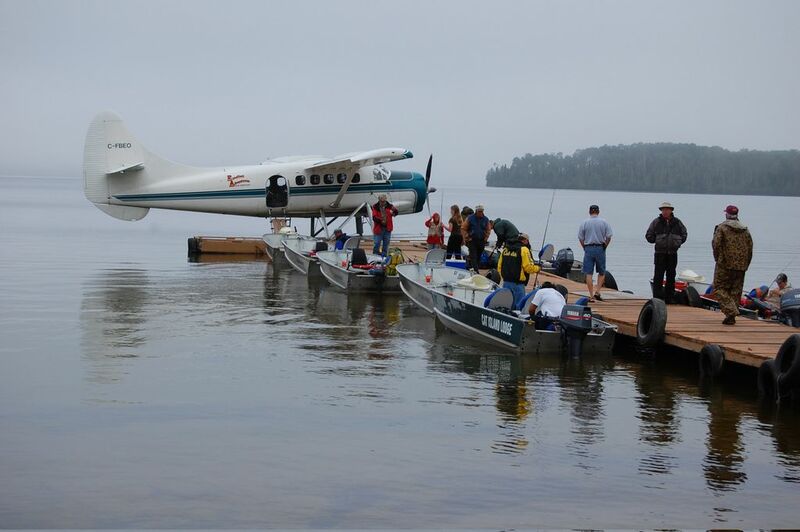 We invite you to check our American Plan Packages & Rates, so that you can plan your ultimate Canadian fly-in fishing vacation at our wilderness resort on Trout Lake in Northwestern Ontario. Walleyes up to 8lbs, Northern Pike up to 25lbs, & Lake Trout up to 30lbs.